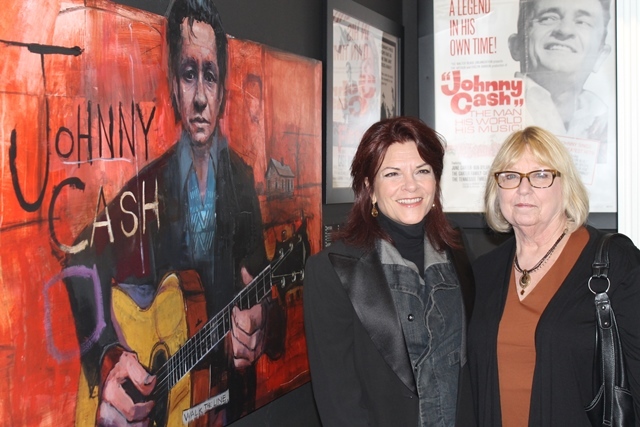 KUAR has an audio interview with Rosanne Cash when she was in Little Rock to do a benefit concert for the special music issue of Oxford American magazine. While in Arkansas, she visited the Old Statehouse Museum, which includes a Johnny Cash exhibit, and reflected on the restoration of her father’s boyhood home in Dyess. Click here to listen to the interview.